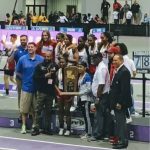 Girls Varsity Indoor Track · Feb 19 STATE CHAMPIONS!! Girls 2018-19 Division I indoor track and field CHAMPIONS!! 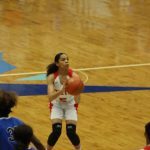 Girls Varsity Basketball · Feb 6 Lady Patriots capture district 9-5A title! 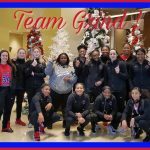 Patriots News · Jan 10 Girls Basketball game vs. Mount Carmel LIVE STREAMED tonight at 5:45! !